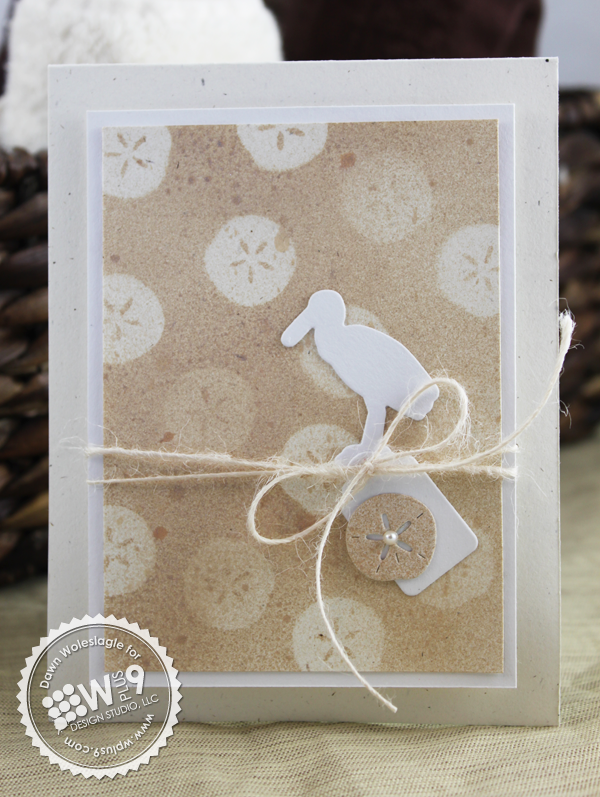 love the masucline cards and the sand dollar die is so cute. I love this set too! 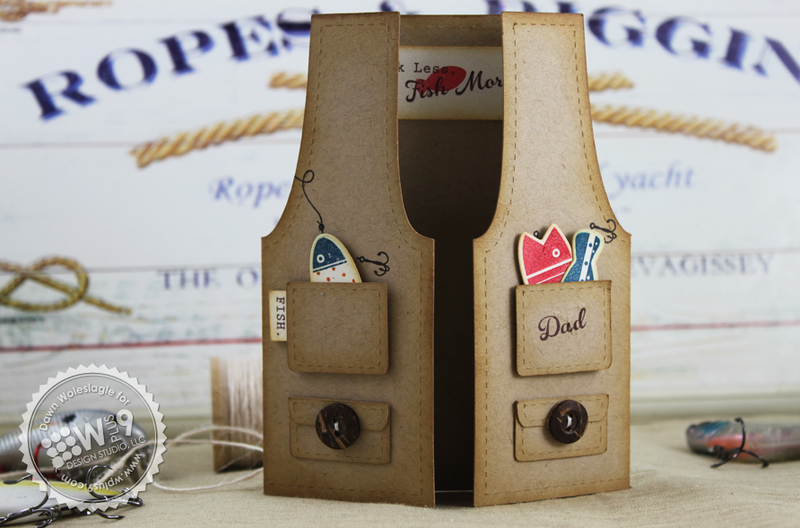 This is perfect for my Dad who loves to fish. So, far I need every set. 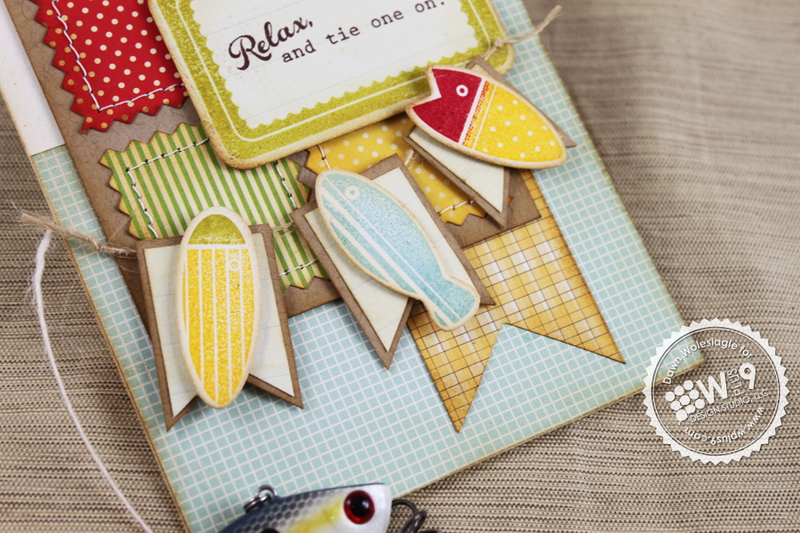 This set is so versatile and you made such a gorgeous cards! This set is a must-have! LOVE the fisherman's vest! 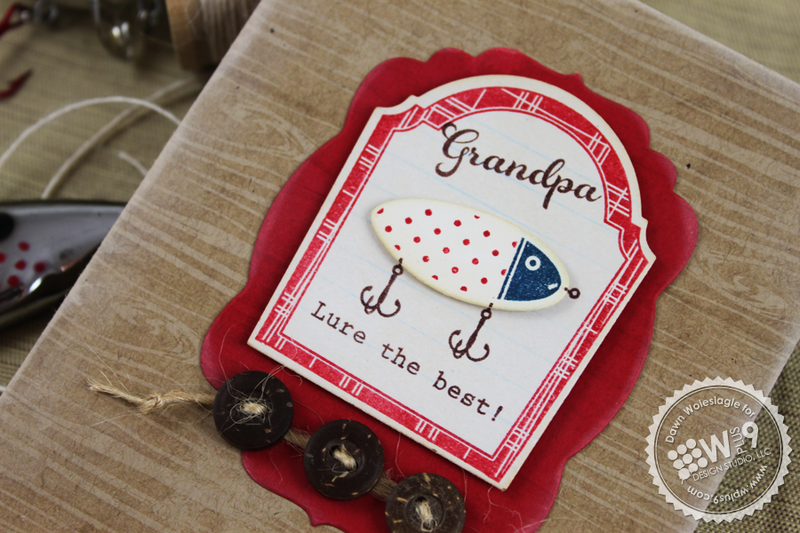 This is my favorite as well...LOVE the fishing lures! Wow this set is a must have. 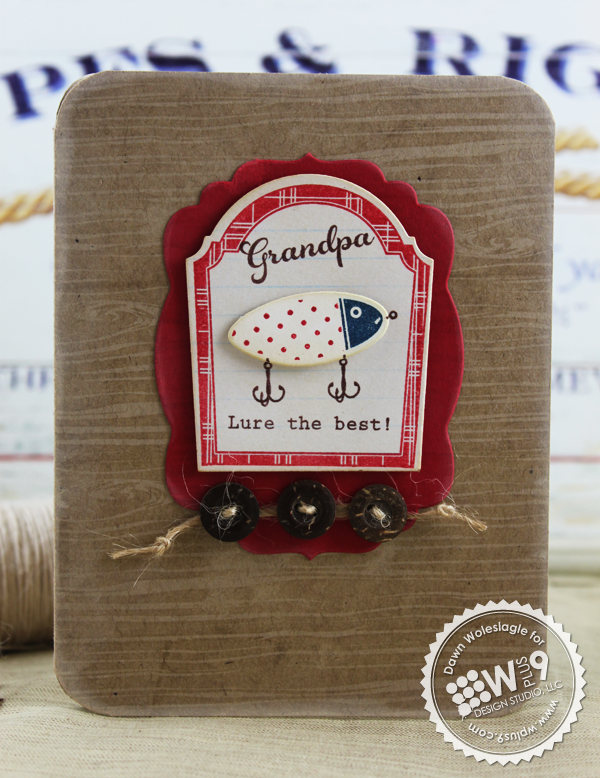 My hb LOVES fishing and that vest is just the perfect card that I also had in mind to do for his birthday this year. Love the lures. Awesome features as always. What a fun set! And that fishing vest you created is fantastic! That vest is wonderful! Love the new dies that coordinate with Guiding Light! Wow...great sets and such beautiful cards! Can I order yet?! Heather j.
I don't know what to say...the samples are absolutely fabulous!! Love the Fish More set! It is so unique. 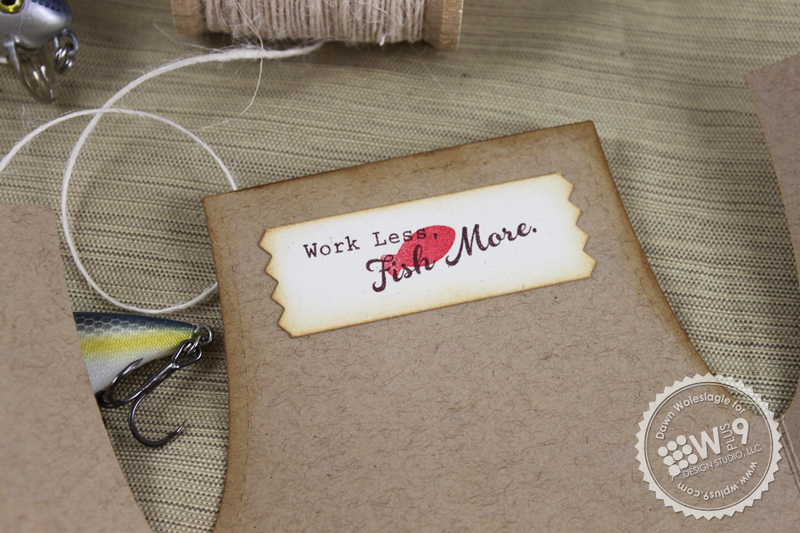 I have so many fishermen in my life too! Your cards are incredible, especially that vest! Your vest card is soooo cute! I love the little fish tucked into the pockets! Fish More is adorable! Perfect for my in-laws who live at the beach and own a boat. They are always out fishing & crabbing! I have had my eye on Guiding Light for quite some time. The coordinating dies are making it hard to resist!!! I can't wait to see the full reveals tomorrow. Another great release Dawn! Oh I LOVE that fishing vest card! It is inspired! 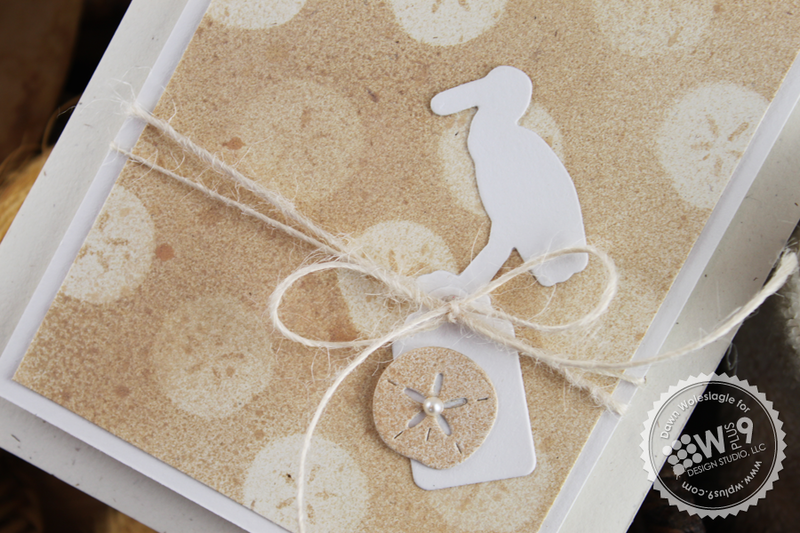 And the sand dollar is SO pretty, very unique too, perfect for summer cards. What a fabulous release! Omg this a must have set love it!!!!! love the cards created with it!!! 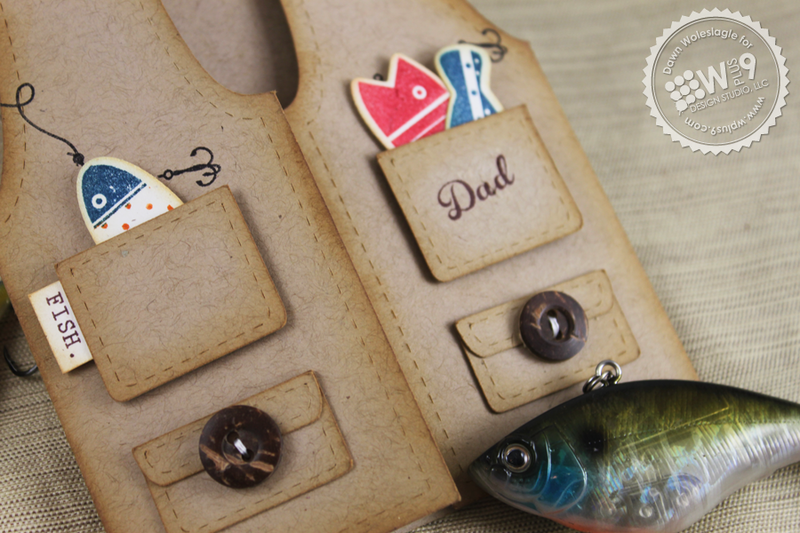 I think I need this set...since my dad is a fishing fanatic. I LOVE the vest card! You are so talented! Those fishes are too adorable. Thanks for the chance to win. I love this fishing set! So great for making masculine cards! I love the fishing set. My husband and our grandson live to fish! Love your samples! This set makes masculine card-making fun and easy! 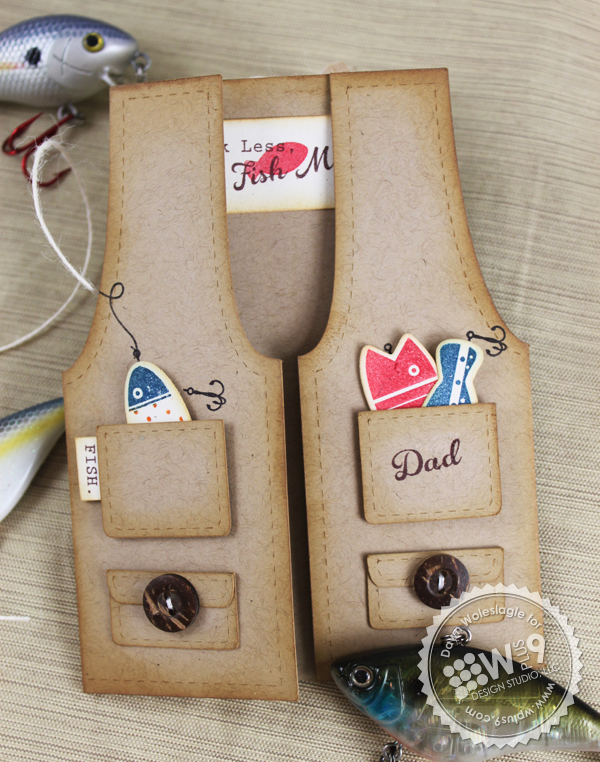 That fishing vest is the cutest thing I have ever seen...I think I just might learn to fish! This is such a unique set, have never seen a fishing themed set that wasn't just "fish under the sea" for little kids! Great idea. Can't wait to see Fish More in its entirety! Hubby is a huge fishing guy (as I type this, he is traveling 1.5 hours to his favorite store, Bass Pro Shops, with his fishing buddies to spend a few hours and $$. So, this set and the coordinating dies will be much appreciated! Thanks for the chance to win! Goodness...that fishing vest is absolutely perfect! The fishing set is adorable, and how great to have dies to match the guiding light set! Love them. Oeh, more fun stamps! I looove the fishing vest that you designed! That's just THE perfect idea! And your lighthouse card is also really pretty! Oh I love it, Dawn! 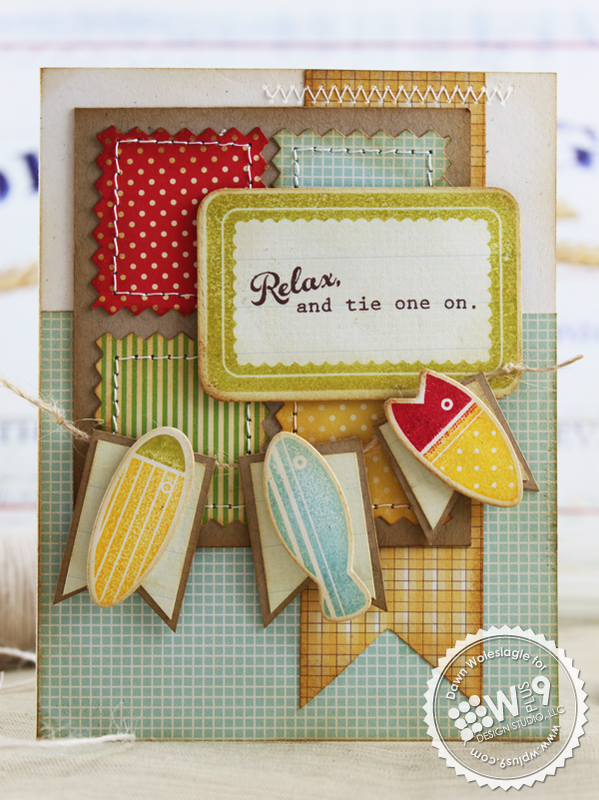 The Fish More set will undoubtedly fill a niche in my stamping arsenal, and I love the vintage styling! My brother is a die-hard fisherman, and this set will be my go-to for him. Very exiting! So glad to see the dies for Guiding Light, too!! Brilliant, brilliant 'fish more' sets!! What fabulous creations by you and all of the team.. wow!! Fabulous! SO excited for the Guiding Light dies!! Beautiful stuff! Great job on the vest card. That vest card is amazing! Love this collection! Those lures are cute! They kind of have a vintage feel to them. That fishing vest is just too dang cute! Reminds me of my dad when he would go fishing. Just as beautiful as ever, girl! LOVE that sweet, fishing vest and your fabulous, cloudy sky! Those fishies are so darn cute!!! I love it! Oh my goodness, love, love, love these! This is just TOO CUTE! Great samples but the best of all is the vest--so very clever! With all the sets out there I don't think I have seen anything quite as well done. It really meets the need for a fantastic masculine set! 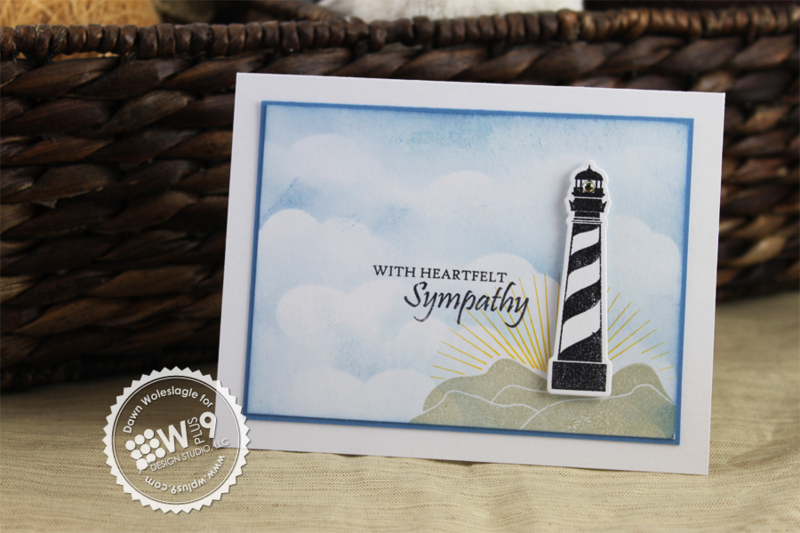 I love Guiding Light and am so excited about the new dies! Love all your cards- you are so creative. The Guiding Light dies will HAVE to come to live at my home for sure... your beachy cards make me crave saltwater and sand between my toes! I gotta say... I love that vest! Beyond clever. Oh my goodness, these are adorable! LOVE! Very very cute! Love the fish! These are fabulous, now all I need to do is learn how to fish. Oops, that was the wrong account, still love the new goodies, still don't know how to fish. 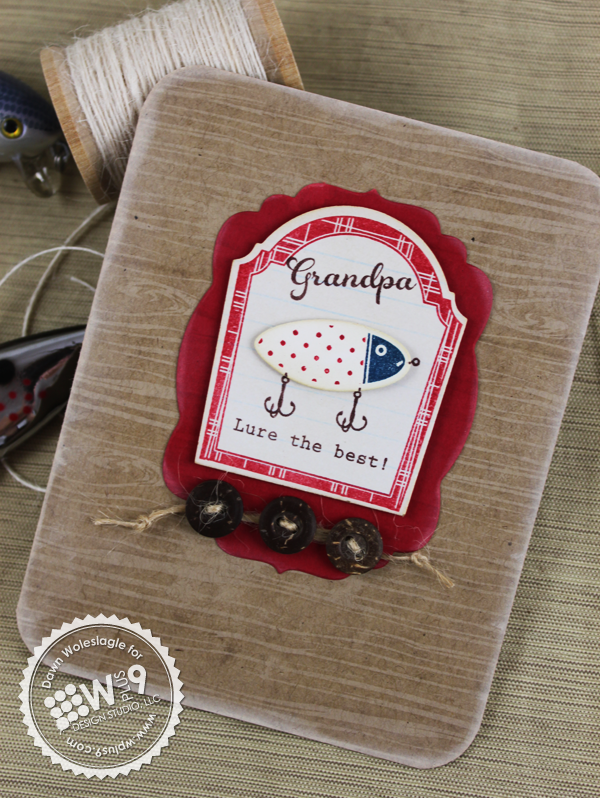 LOVE the fish stamps and dies ..your cards are SUPER!! Such fun ideas ....LOVE it! Incredible cards. Oh my goodness. That fisherman's vest - looks just like my Dad's. And your egret card is pure loveliness. Complete justifies purchase of that die! The new release cards are super!!!!! 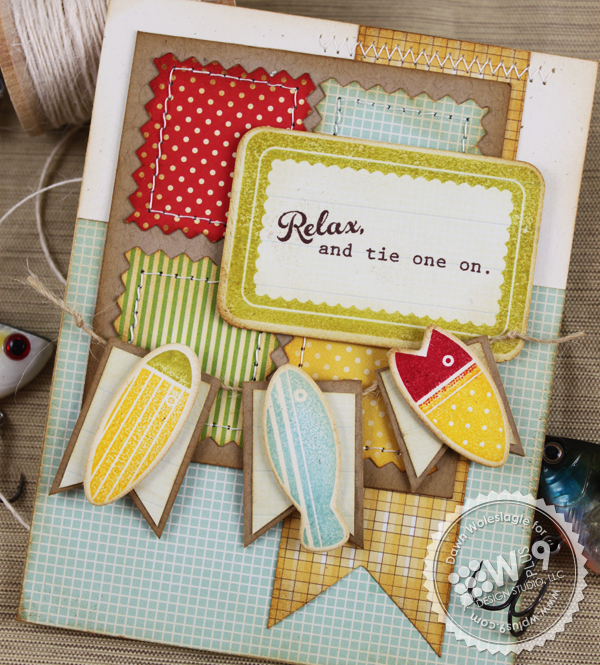 i love those fishes and the coordinating dies! Omggggggggg your samples are adorable!! I would love to know which file you used to get the fish vest. I have a Cameo and just don't see it in the store. Thanks.